"We couldn't be more pleased with how the website has performed. Our bookings are ahead of the comparable position this time last year and we are also receiving many more detailed enquiries than we had in the past." We started working with Harbour 2 Horizon in 2013 when they were at the very beginning of setting up their holiday property business. Their long-term vision was to add to their property portfolio and eventually leave the holiday let agency they were with at the time. 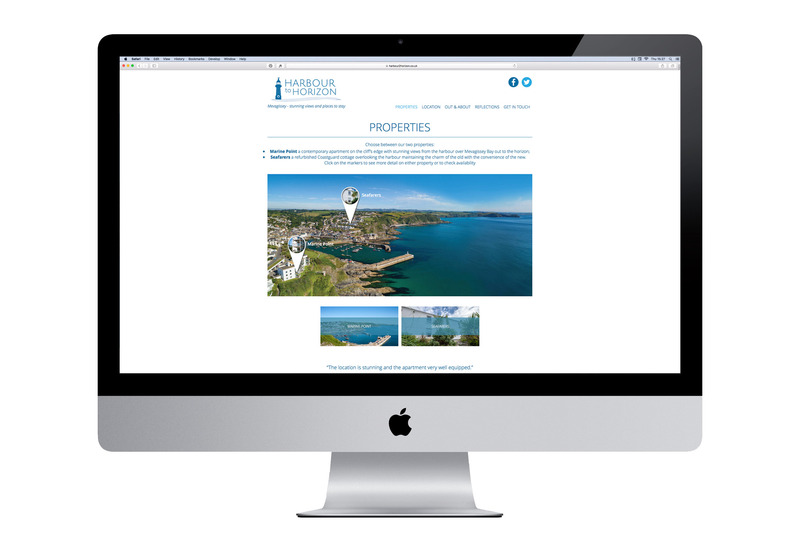 Getting the Harbour 2 Horizon brand and bespoke website correct from the beginning was important. The brand needed to grow with them as did their website. Going down the bespoke route for the website has paid off and it's been easily expanded to incorporate a new holiday property and a booking form when they eventually left the letting agency. Through a combination of design, branding, photography and web development, Harbour 2 Horizon have grown their brand over the last few years. They left the holiday let agency at the beginning of 2018 and are starting to see the results of this investment. 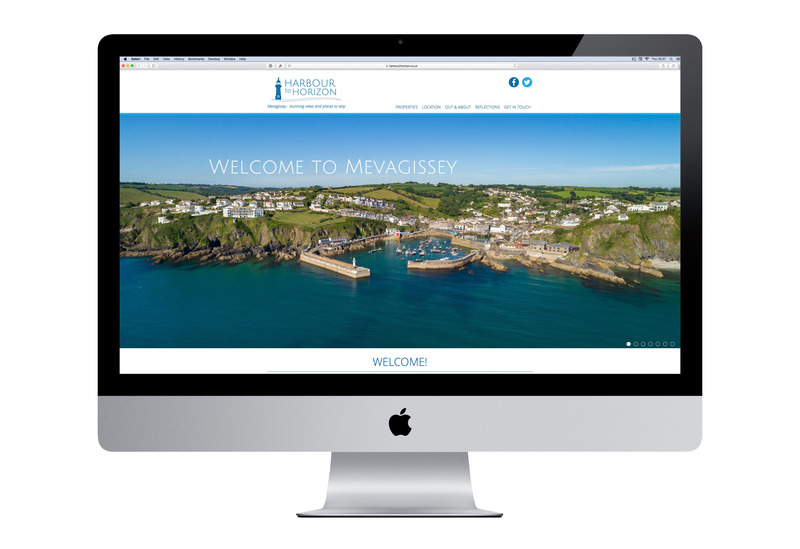 When Harbour 2 Horizon decided to branch out and move away from the traditional agency model for self-catering holiday cottages it was very important that the website gave the correct impression of the quality and “feel” that we wanted to create right from the first interaction with potential guests. This was intended to give them the reassurance that we were both professional and that their holiday was going to be memorable. Design Room took on board our brief and produced a website that is both crisp, modern and reflects the design standards that follow through into our properties. Having taken the plunge and branched out from the start of 2018, we couldn’t be more pleased with how the website has performed. Our bookings are ahead of the comparable position this time last year and we are also receiving many more detailed enquiries than we had in the past. While the properties have been included on various listing sites and we have undertaken some limited Google advertising, the fact that these initiatives are translating into firm bookings must, in some measure, be down to the excellent website that Design Room delivered. We have no doubt that going it alone was the right action to take but that to deliver continued success in this new situation it needed to be backed up by a great website that was in line with our brand and the image we want to create.